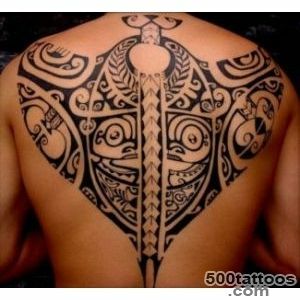 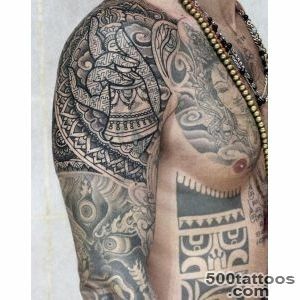 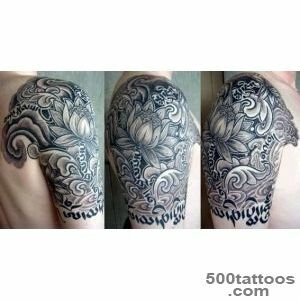 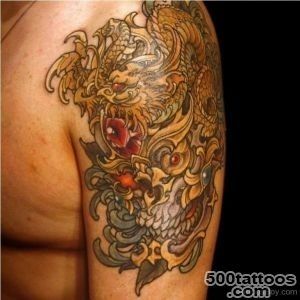 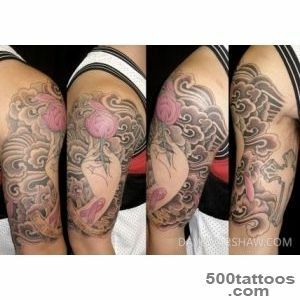 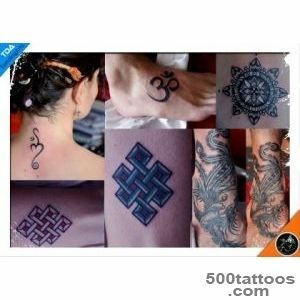 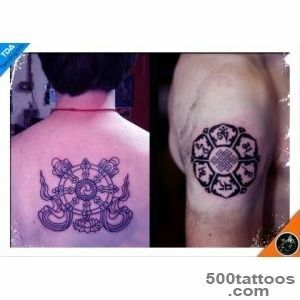 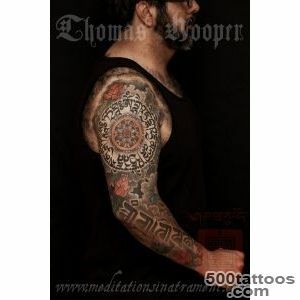 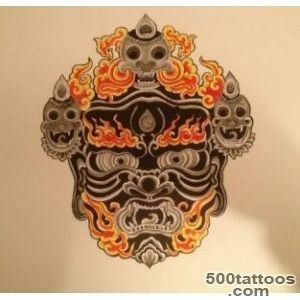 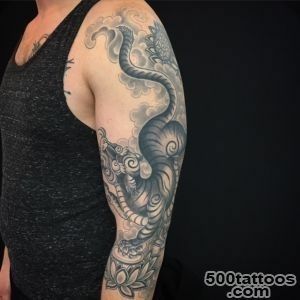 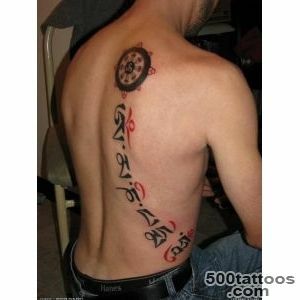 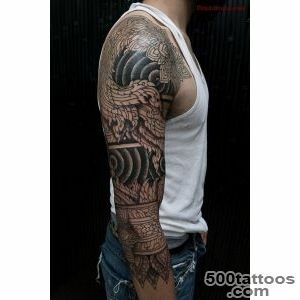 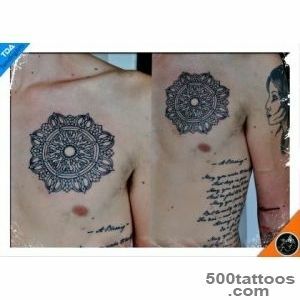 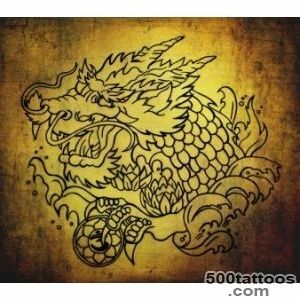 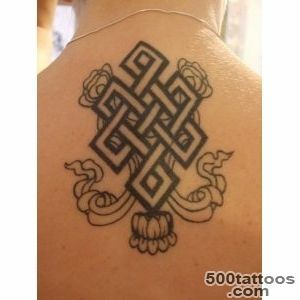 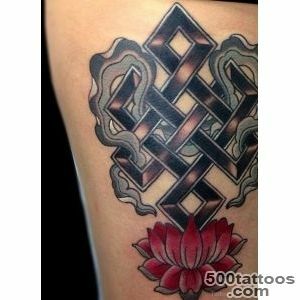 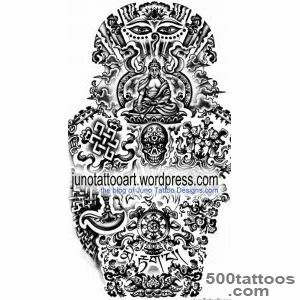 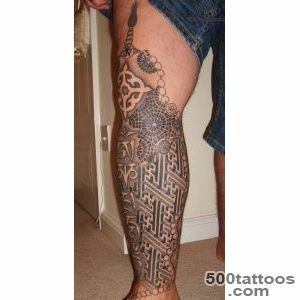 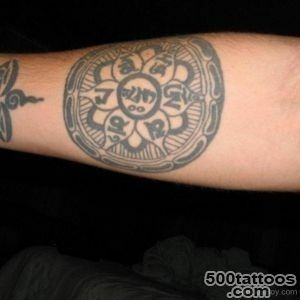 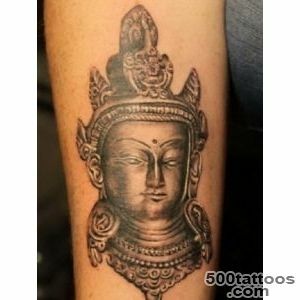 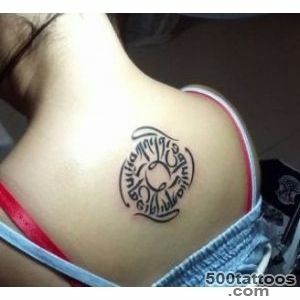 Tibetan Tattoo - drawings with Tibetan religious symbols and various mantras. 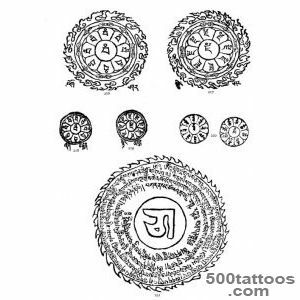 Inscriptions on the Tibetan language are very attractive. 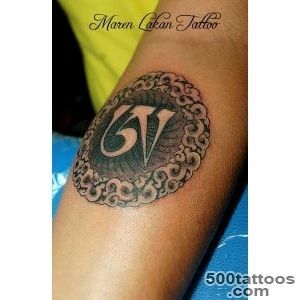 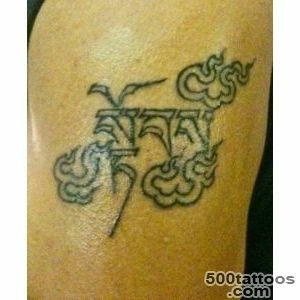 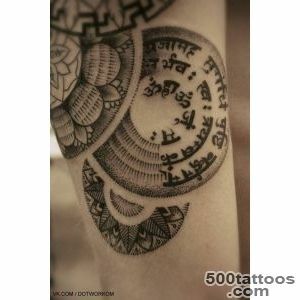 This is one of the most common languages ​​for tattooing. 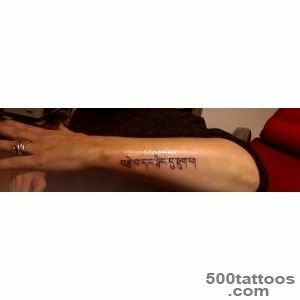 However, it should consider each character carefully before you put it on the body. 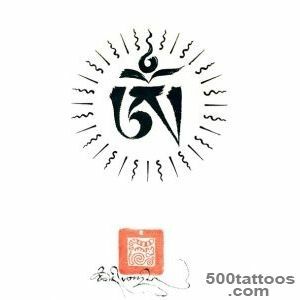 After all, Tibet is also very difficult to write,and incorrect written mantra, in the best case just will not have any influence on the destiny of man, and at worst can to attract a man trouble, or a lot of trouble.